New Zealand Police choose iPhone over BlackBerry, Android | BlackBerry Blast! The New Zealand Police force has chosen to use iPhones instead of BlackBerrys or Android phones and tablets. After testing the platforms for a year, the Police made their choice. 6000 New Zealand police will get a smartphone, and 3900 will also get a tablet. The 10-year deal was struck with Vodafone, and Apple will supply the devices. That means, iPhones and iPads for the New Zealand Police. "Based on frontline officer feedback from the trial (over 100 staff in four districts trialled smartphones, laptops and tablets over an 11-month period) the preferred devices are the iPhone as smartphone and iPad for the tablet. The approach used to develop the applications means Police can move to other devices with relative ease as technology changes." 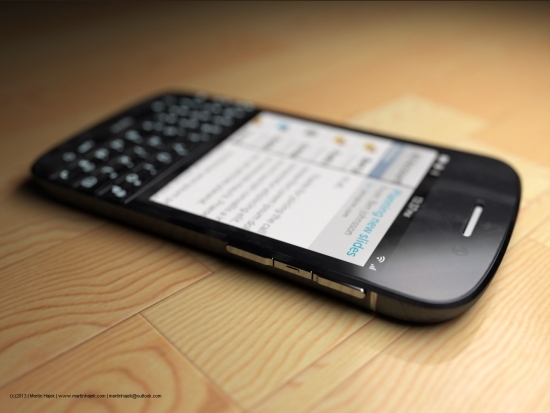 The deal is a bit of a blow to BlackBerry who is just trying to get their bearings again with BlackBerry 10. Striking a deal with a large organization would be good business and good press. These things take time however, and going forward BlackBerry maybe able to break back into the enterprise business.